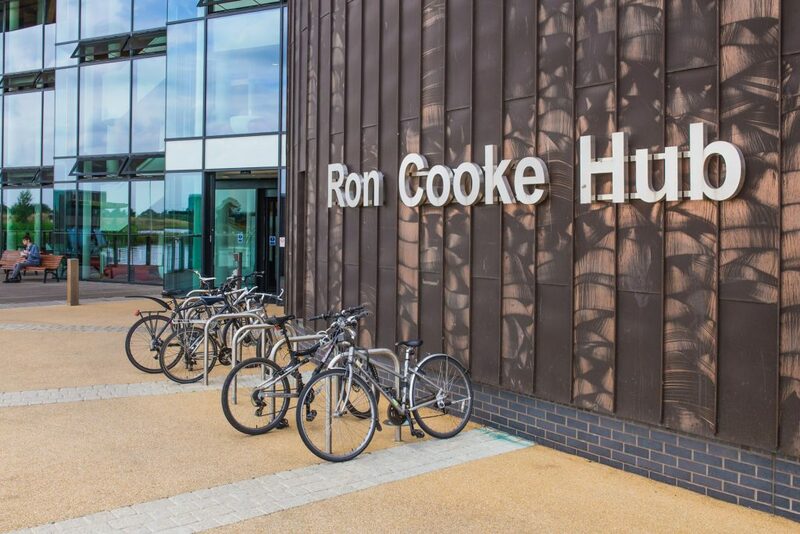 The Ron Cooke Hub was officially opened in 2011. 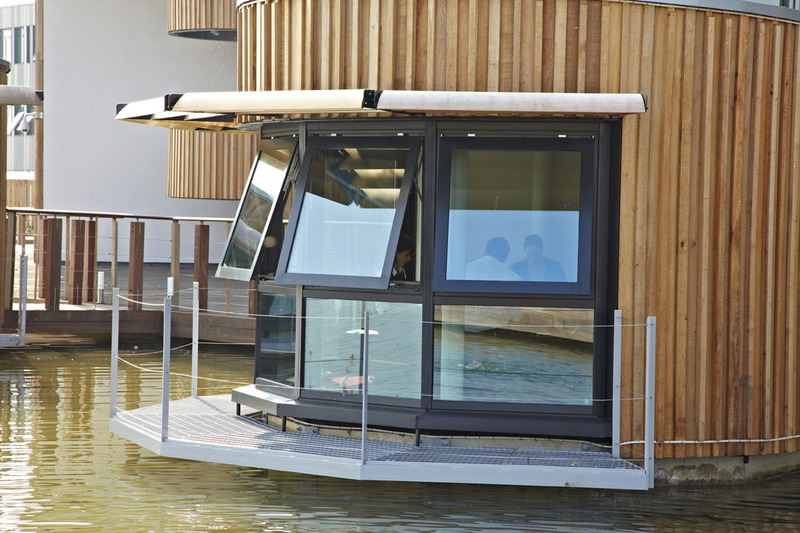 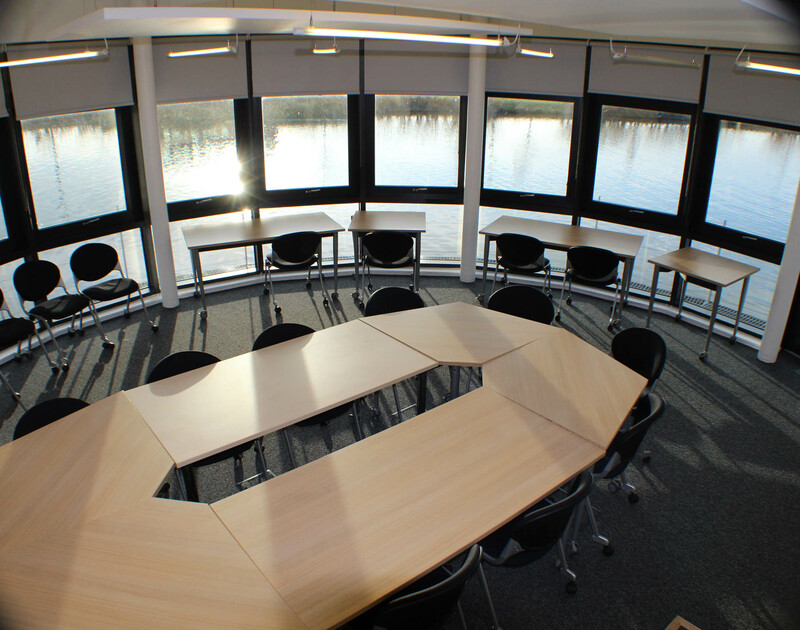 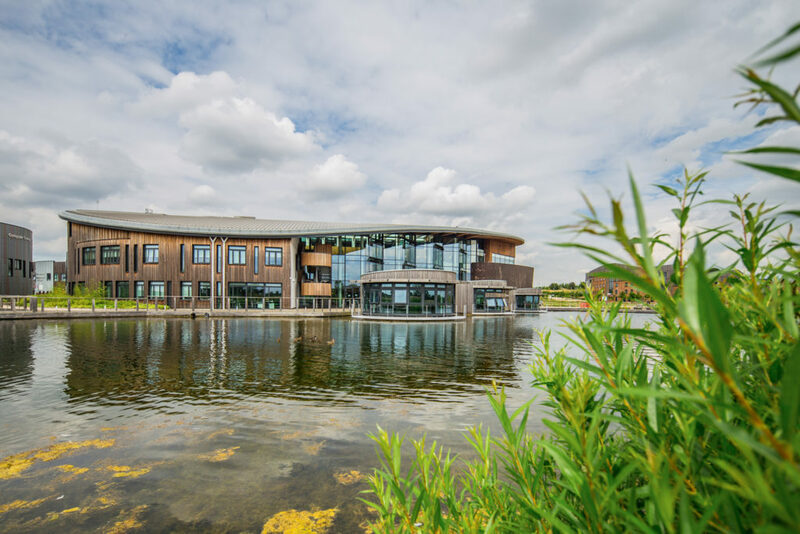 It is the central hub to the new Campus East and is set beside one of our large lakes. 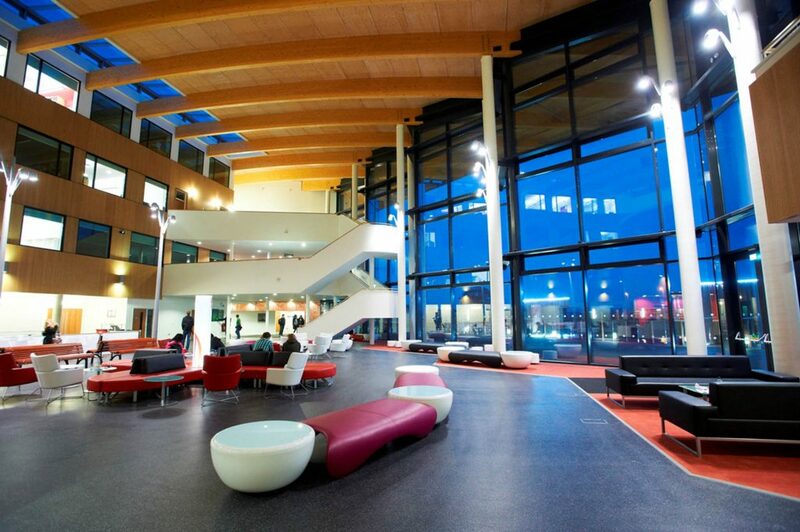 The very design of the building promoted creativity and interaction. 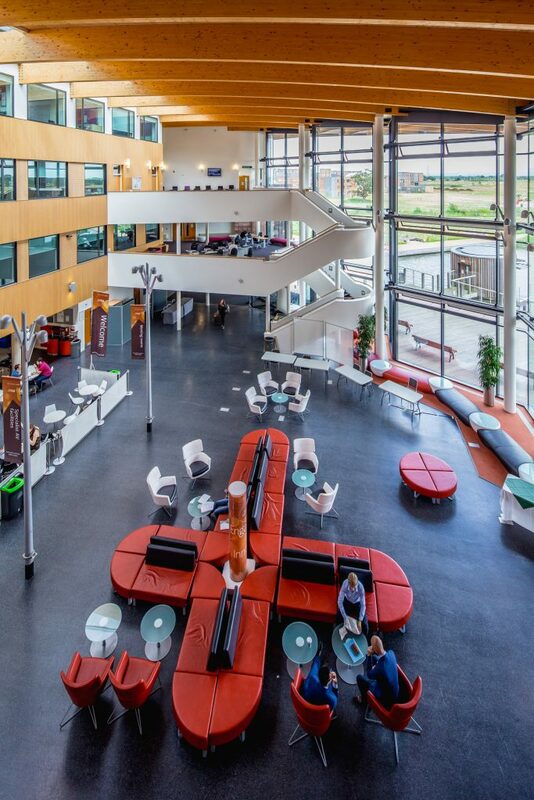 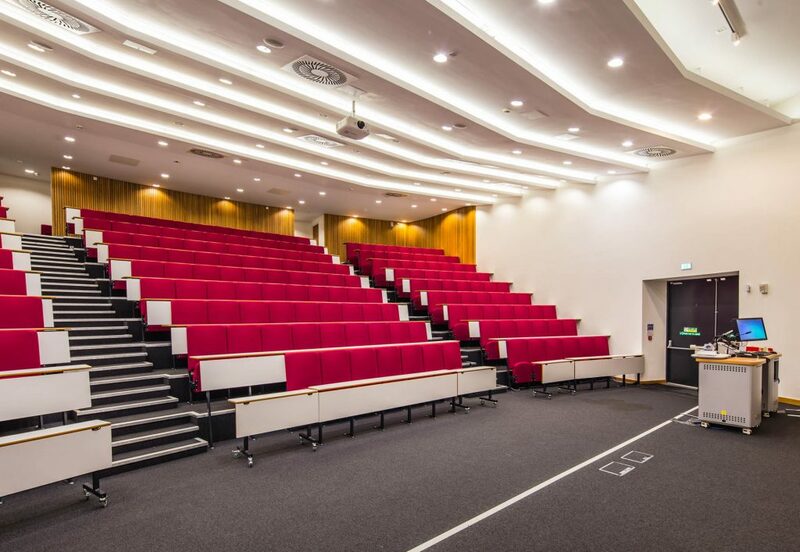 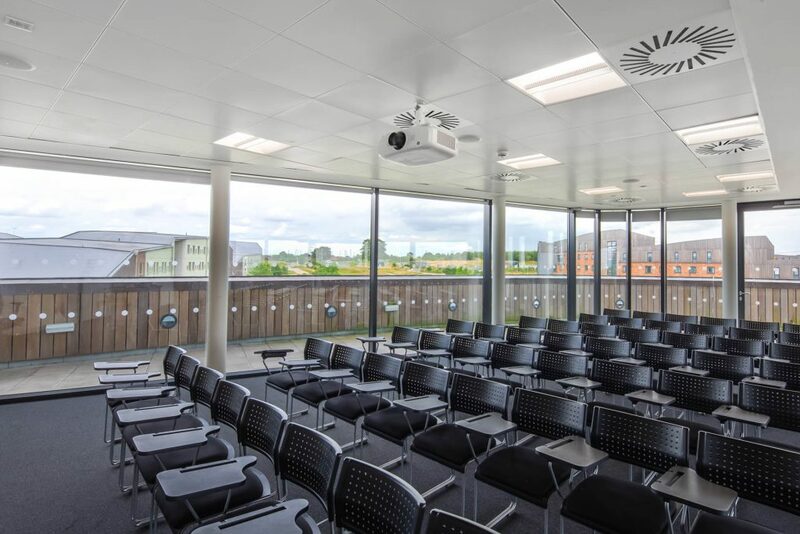 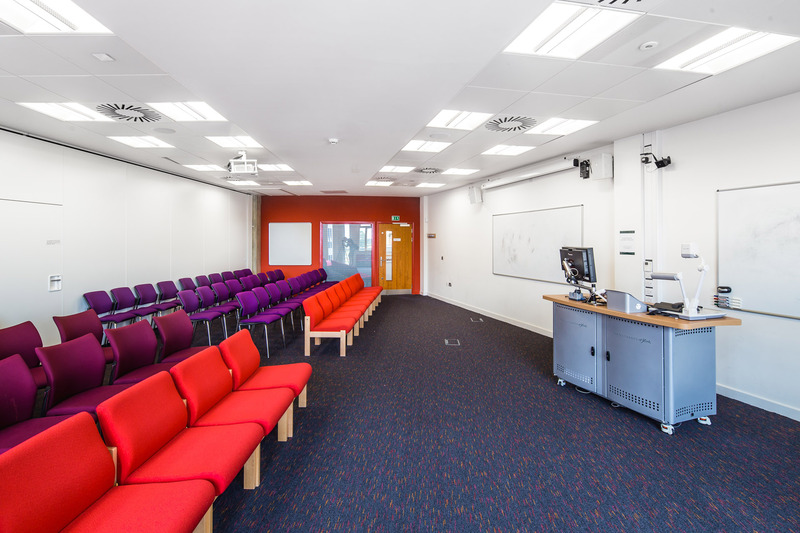 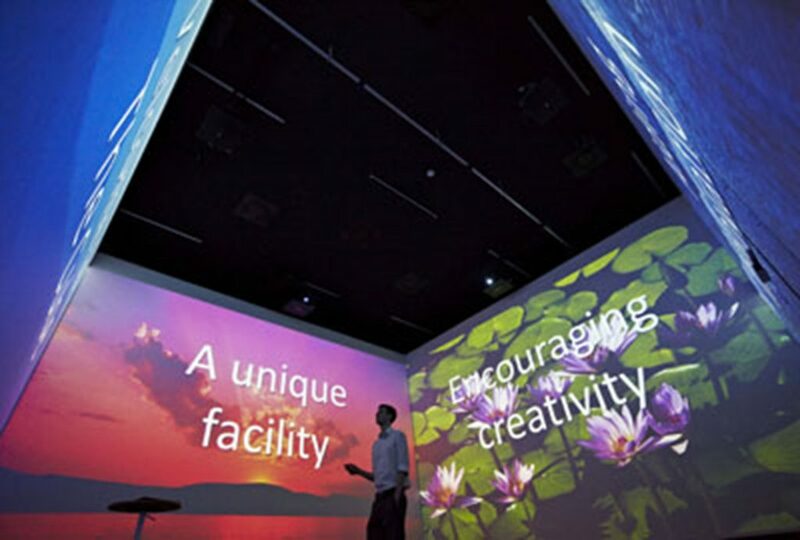 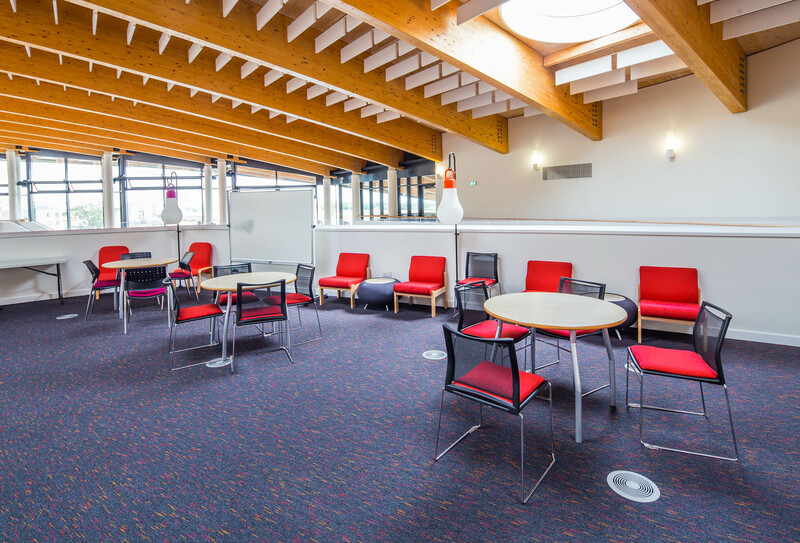 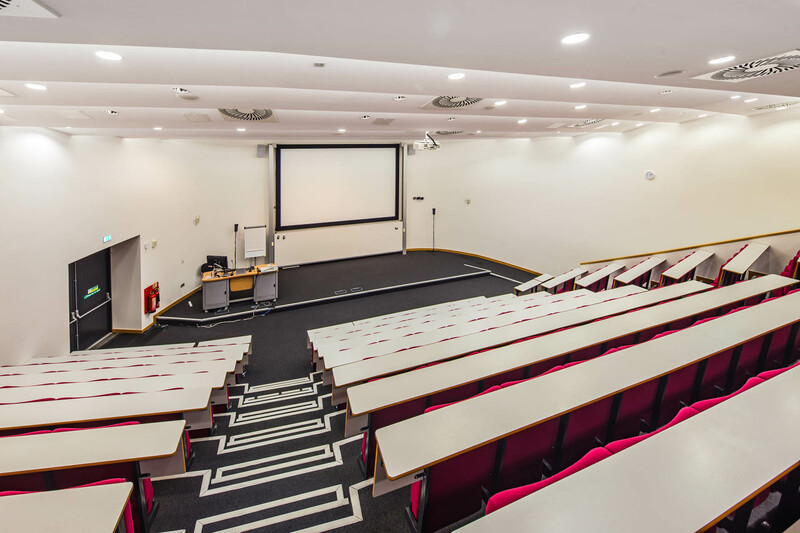 Along with the open, airy atrium, the building is home to a tiered lecture theatre with up to 220 delegates as well as a range of rooms of unique designs and capabilities.